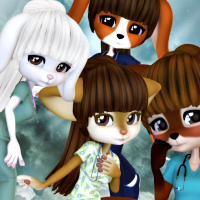 Animal Nurse Tubes, unique medical graphics, featuring cat, dog, and fox professionals. Unique angels in white for your animal themed designs. 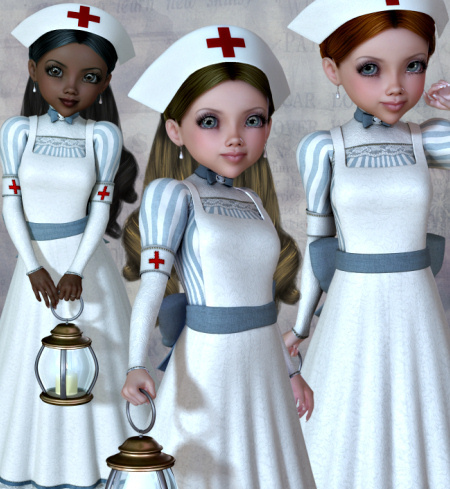 Nurse tubes for your medical designs. These graphics are great for all kinds of medical profession design themes, including veterinarian medicine. They’re just what the doctor ordered.